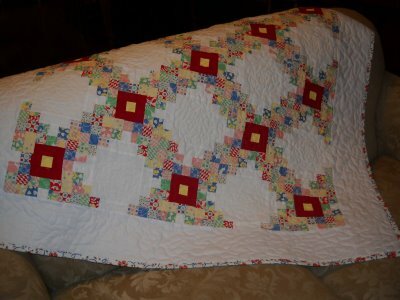 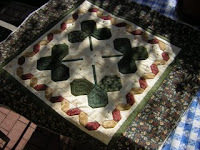 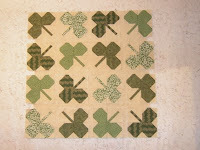 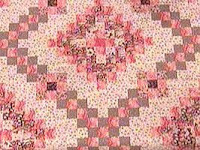 Michele Bilyeu Creates *With Heart and Hands*: Irish Eyes, Smiles, Quilts, and Free Patterns! 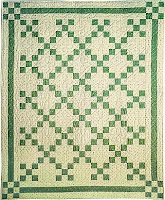 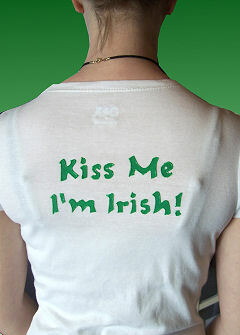 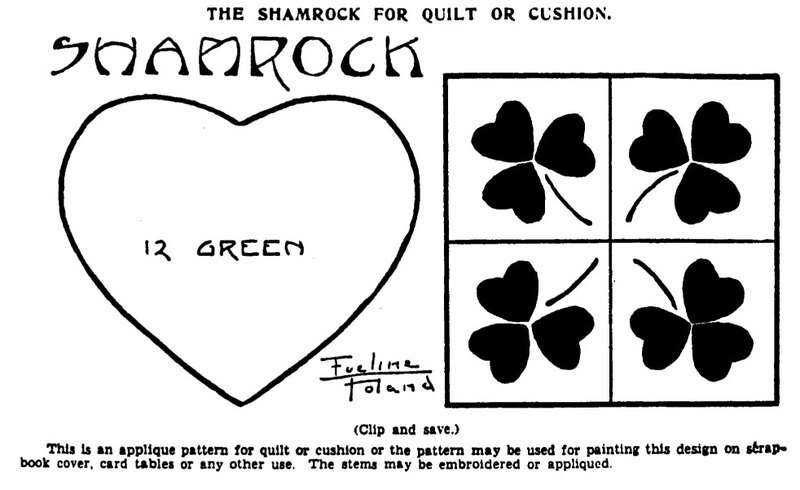 Irish Eyes, Smiles, Quilts, and Free Patterns! 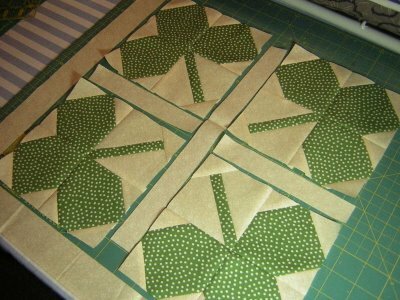 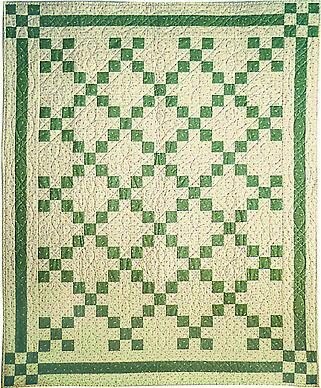 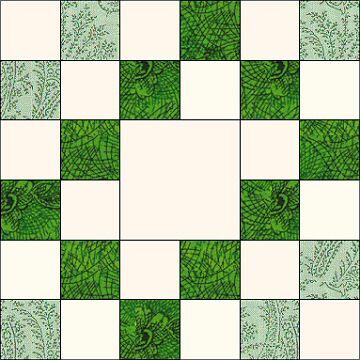 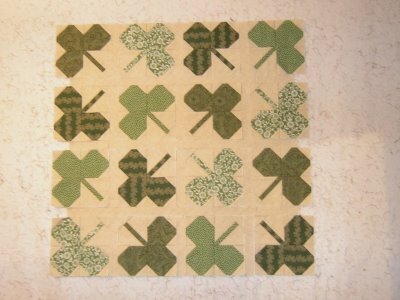 Shown, is my own favorite simple string quilt, pieced in a diagonal pattern with 'Kiss Me I'm Irish' and other fun shamrock fabrics. 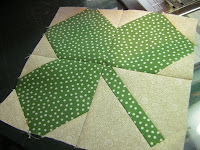 fabrics, hope yours are too!